MUSCAT, Oman: IBM (NYSE:IBM) announced today that Bank Sohar, one of the leading financial institutions in the Sultanate of Oman, has selected IBM Cloud and mobile to accelerate its digital transformation. This will allow the Bank to enhance its information technology infrastructure, boost its client service capabilities and elevate the overall customer experience. It achieved that goal with IBM MobileFirst and IBM Cloud. The MobileFirst Platform gave Bank Sohar a single platform for all its mobile apps, while making developers’ jobs easier. The Bank now is able to manage all versions of its apps in one location, and get insights into app usage and performance, troubleshoot problems, update and secure them from device to server. 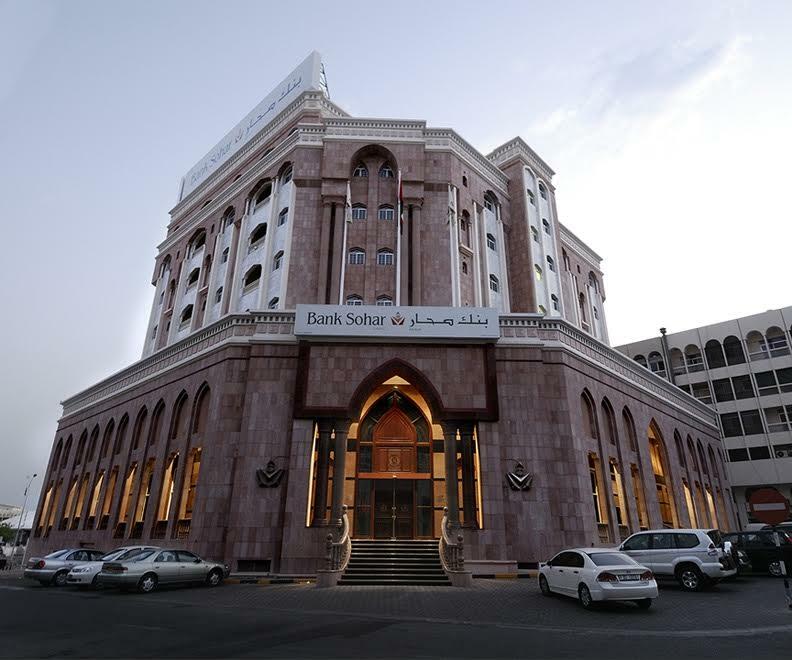 Bank Sohar offers market leading financial retail products and services, and provides an extensive network of 27 conventional branches and five Islamic Branches (Sohar Islamic) with 51 ATMs across the Sultanate. Customers can also avail of convenient cash withdrawal services at over 1,000 ATMs across the country operating under the ‘OmanNet’ platform as well as utilise the Bank Sohar Mobile Banking App for all their banking needs.